There are more things going on that directly affect me than my brain can process lately. It’s like juggling too many balls. I’m limited in that way. Not proud of it, that’s just the way it is. I can usually hold it all together for a few days. But then I must decelerate. I steal away for a couple of hours. 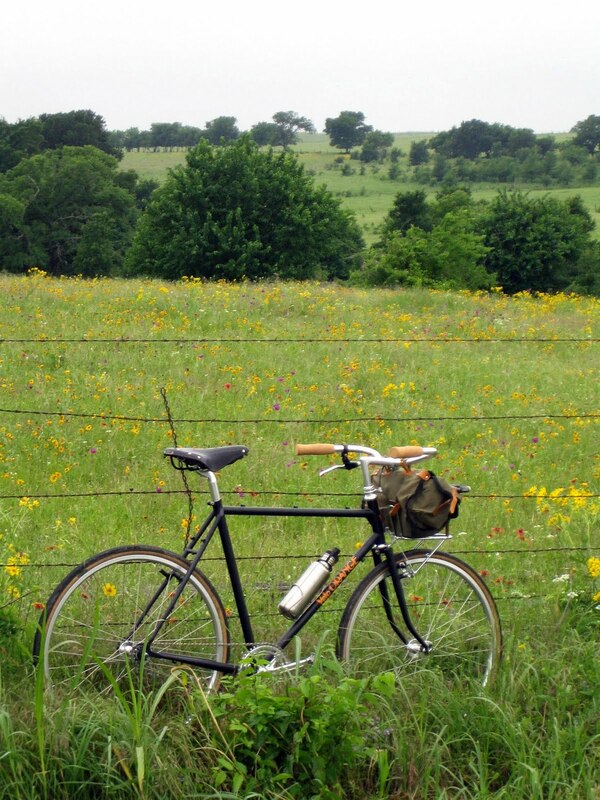 The rolling landscape eases by, the wildflowers bow to the wind, and I can focus on the simple activity of making pedals go ’round in circles. My brain can process that, and I can return to a place where everything makes sense again. I've been searching for the perfect N Texas wildflower post. Not yet, but we're running out of time! Man that's pretty. In about ten years or so, that's where I want to live.